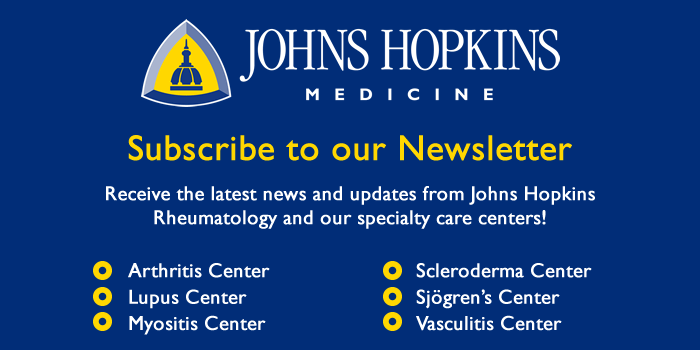 The Johns Hopkins Scleroderma Center specializes in the care of patients with scleroderma and related conditions. 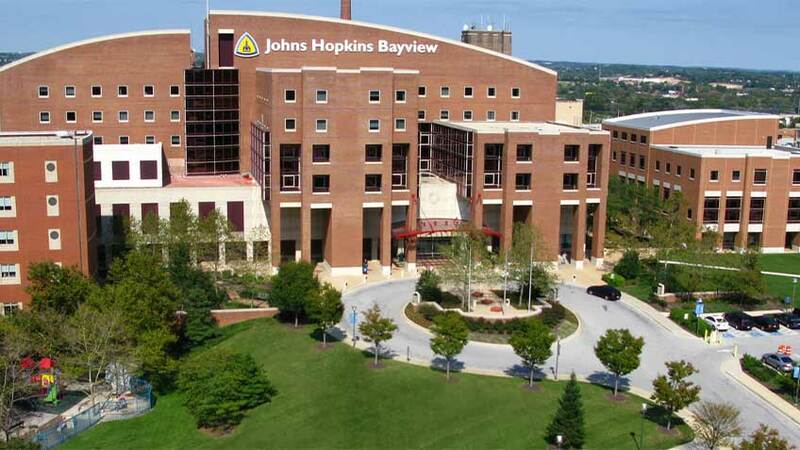 Our doctors are attending physicians and full time faculty members at the Johns Hopkins University School of Medicine. Scleroderma is an autoimmune, rheumatic, and chronic disease that affects the body by hardening connective tissue. Learn more about this disease. The mission of The Johns Hopkins Scleroderma Center is to provide excellent clinical care while seeking to better understand scleroderma.